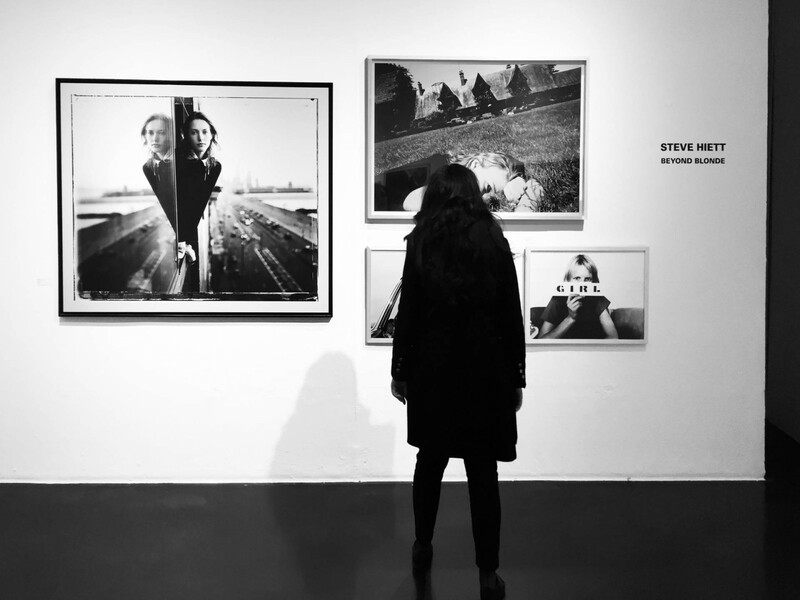 Galleria Carla Sozzani, current photography exhibitions. – Music. Lifestyle. Travel. 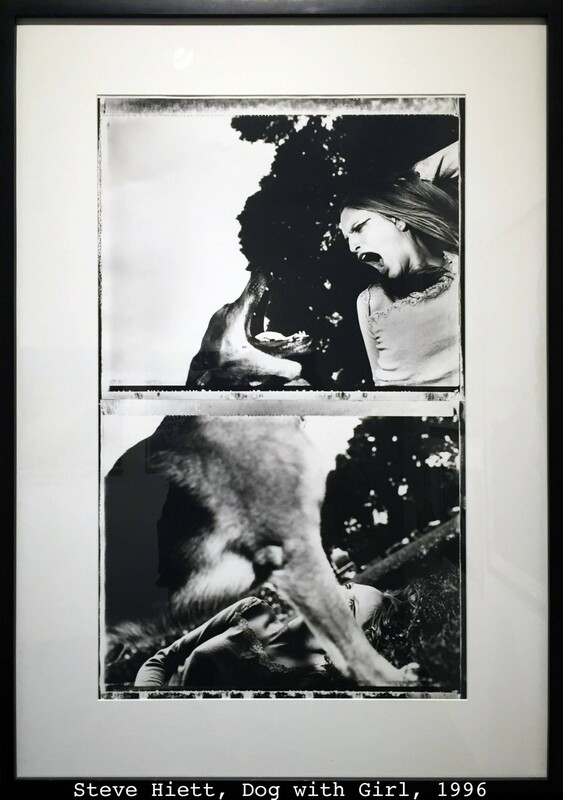 Galleria Carla Sozzani, current photography exhibitions. Galleria Carla Sozzani is one of the galleries I frequent the most in Milan. 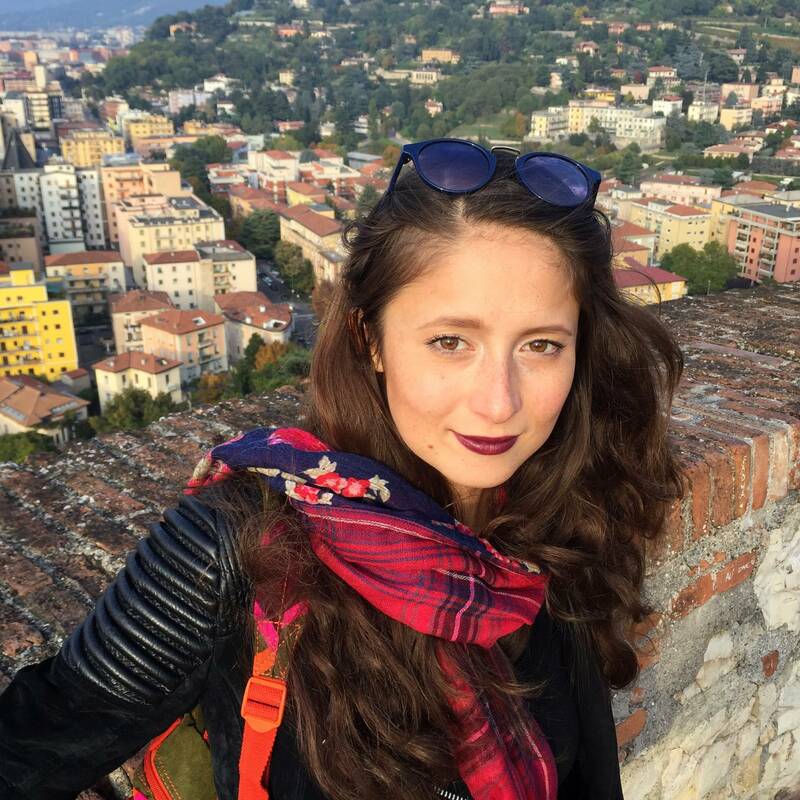 First of all, it is located in my favourite district of the city and furthermore it is a part of Corso Como 10, location that combines also a restaurant, a boutique of high fashion brands and a book shop, I’m absolutely in love with that place. During my recent visit in this gallery, I have seen 2 photography exhibitions, one very different from another, both amazing. So I’ve decided to share them on my blog, so that people who do not live in Milan can discover and learn about these two great photographers. 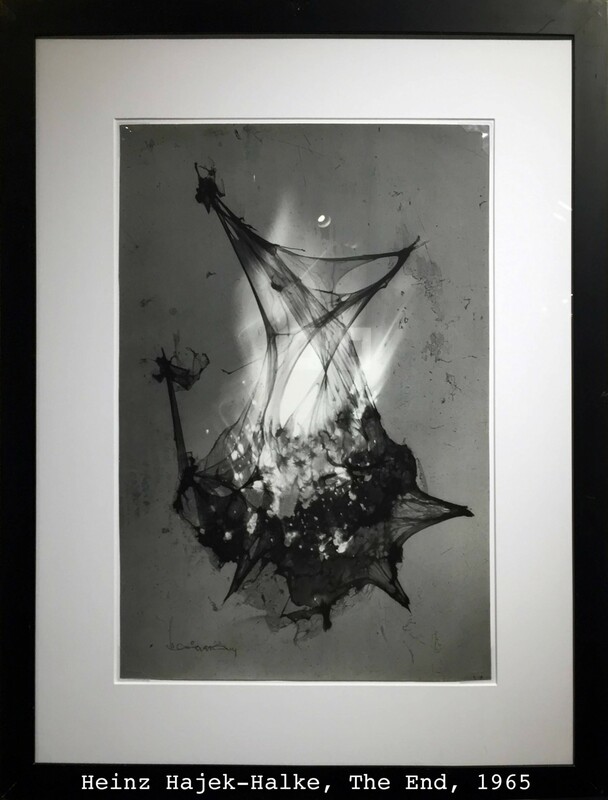 Heinz Hajek-Halke, a photographer from Berlin who is almost unknown to the general public, one of the pioneers of German photography in the 20th century. 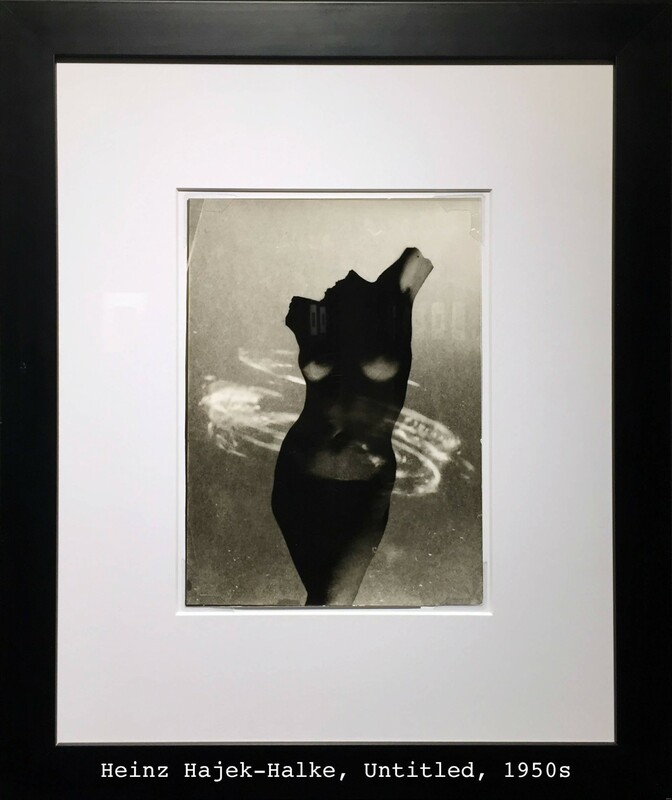 The exhibition features a selection of his most extraordinary vintage photographs, manipulations of form, light and movement printed between the 30s and the 70s. Halke experimented a lot and actually managed to make negatives without the mechanical camera. 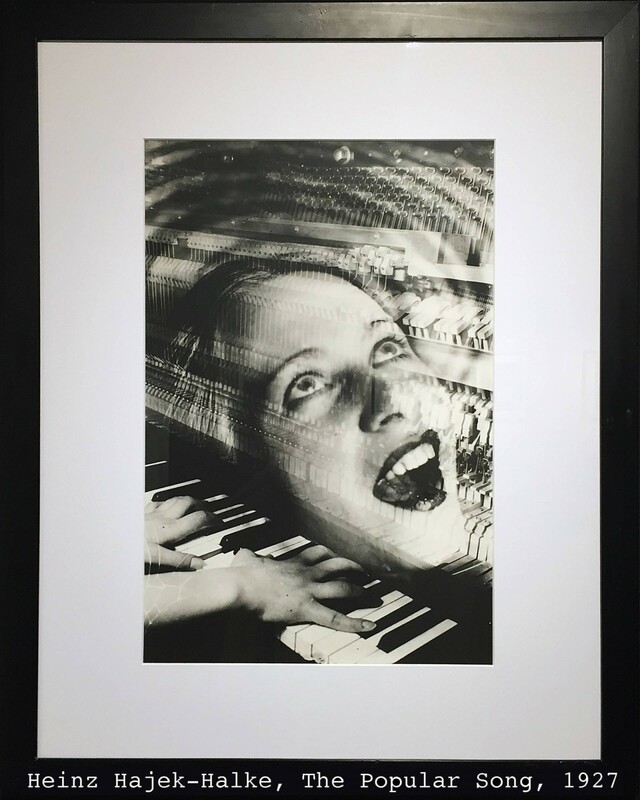 He used to spread on a glass support materials like glue, varnish, wire, fish bones and he create a series of “accidents” on his negative plate, and then based on his knowledge of the chemical and mechanical techniques, he replicated images in the darkroom. These experiments have been termed “Lichtgrafik“ by the art historian Franz Roh. 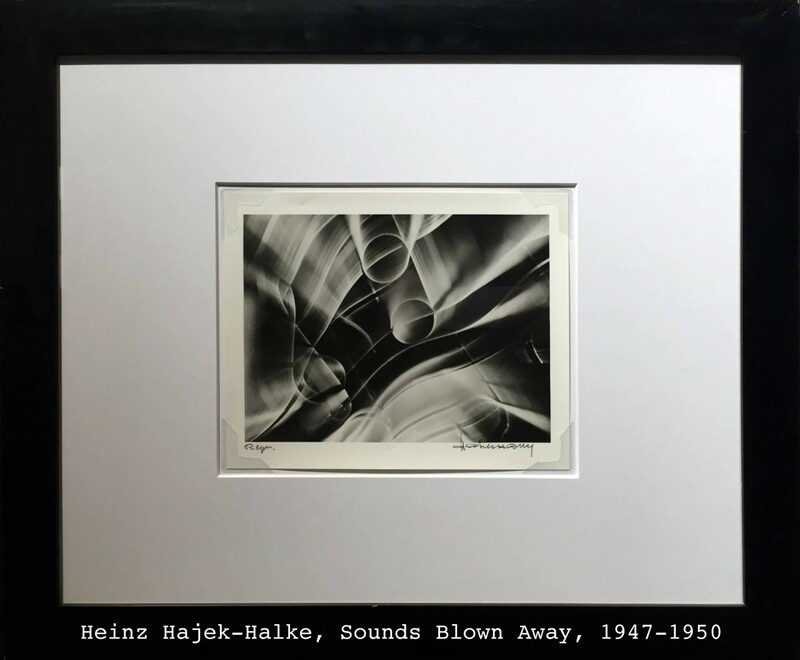 While searching for new forms continuously, Halke built structures with flexible wires called the “Drahtmontage” – which he mounted on lighted turntables. Their whirling motion, together with the light shifting during the shooting time, provoked from the original structures the final complex shapes. Definitely watch the video inserted in the end of this post, it features some of Halke’s images and Prof. M. Ruёtz, who personally knew the artist, explains a lot about Halke’s art and makes it easier to interpret and perceive. 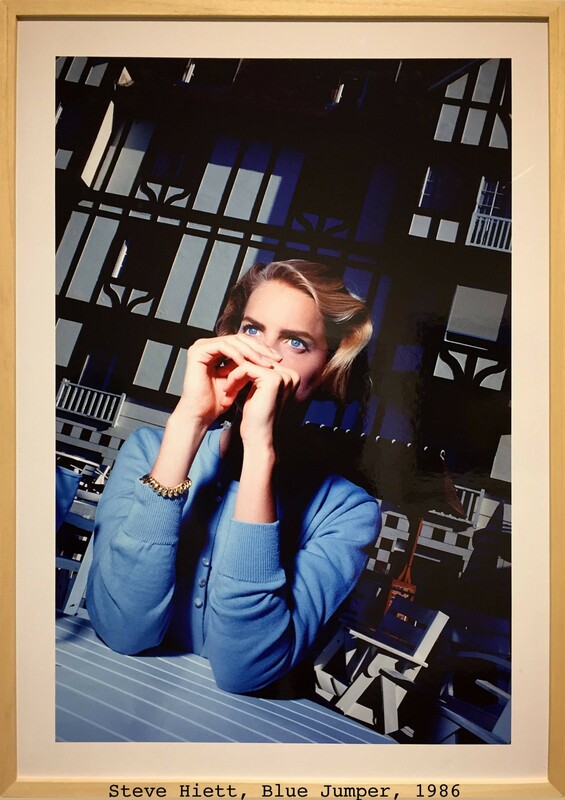 The second photography exhibition (open until 03.04.16) is Beyond Blonde by Steve Hiett, fashion photographer from Great Britain. 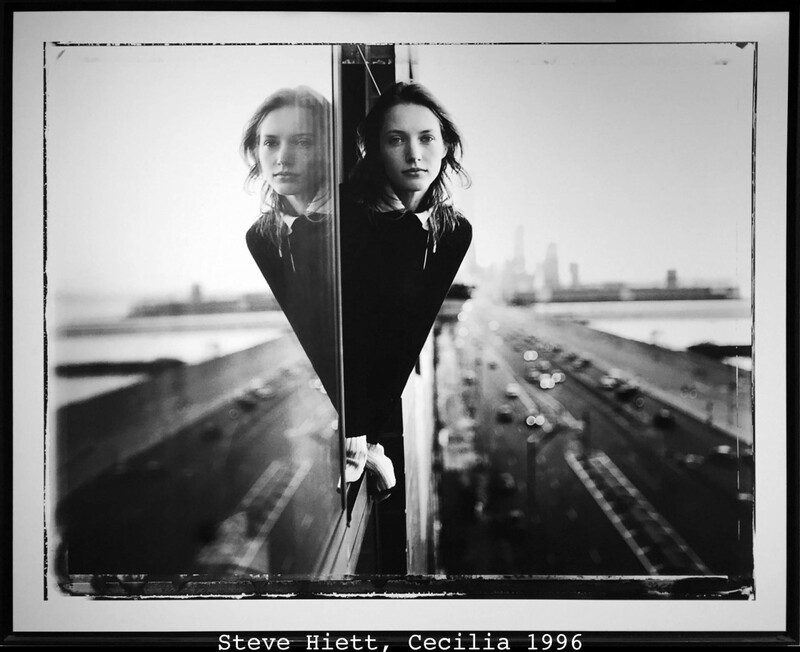 Steve Hiett’s route into photography wasn’t the most direct. 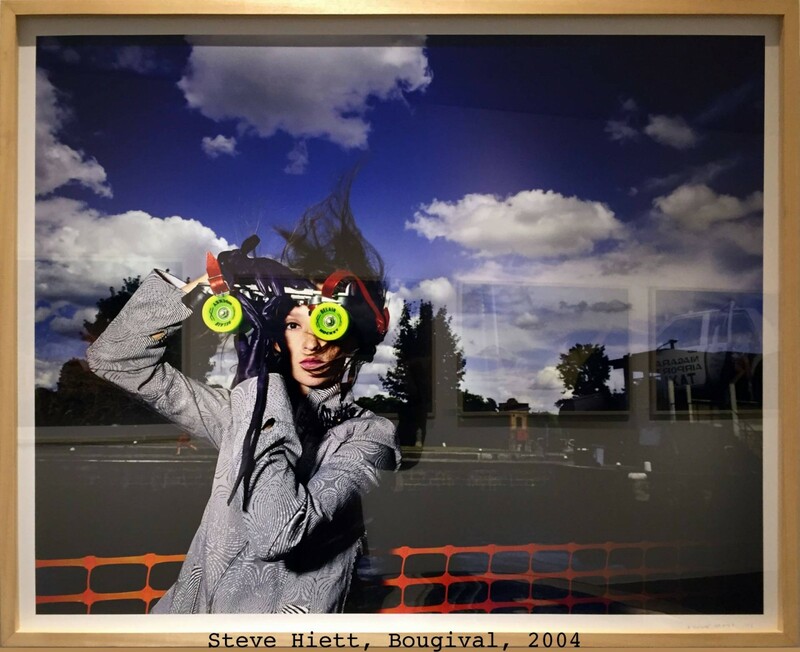 Hiett studied painting at art school and then went to the Royal College of Art Graphic Design School in 1962 in London, where he became interested in music and worked as a professional musician, until he eventually returned to fashion photography. Hiett’s work has appeared in magazines such as Nova, Vogue (English, French, and Italian), and Marie Claire. 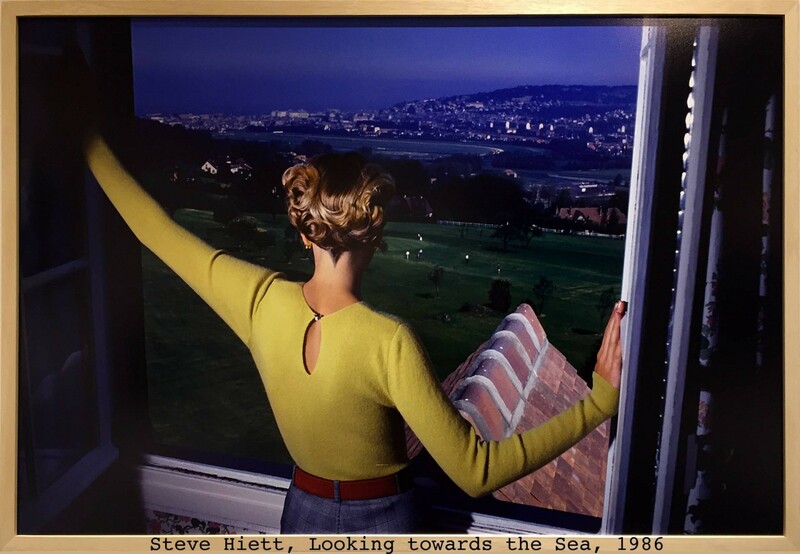 The exhibition has been organised on the occasion of the publication of the book “Beyond Blonde” that immortalises Hiett’s 50-year career, illustrating some 150 images. The photos presented in the gallery have been selected by the author. «Things got simple….a camera and one 35mm lens. This meant I could travel light and keep things as simple as possible. Work fast, anywhere, anytime, any light… But if the photos of the clothes were not perfect, the picture would go in the trash. This way I learned about fashion photography». I liked the fact that both colour and black and white pictures are present in the exhibition. Here are some of the works that I appreciated the most, Dog with Girl is my favourite! Which one do you like the most?